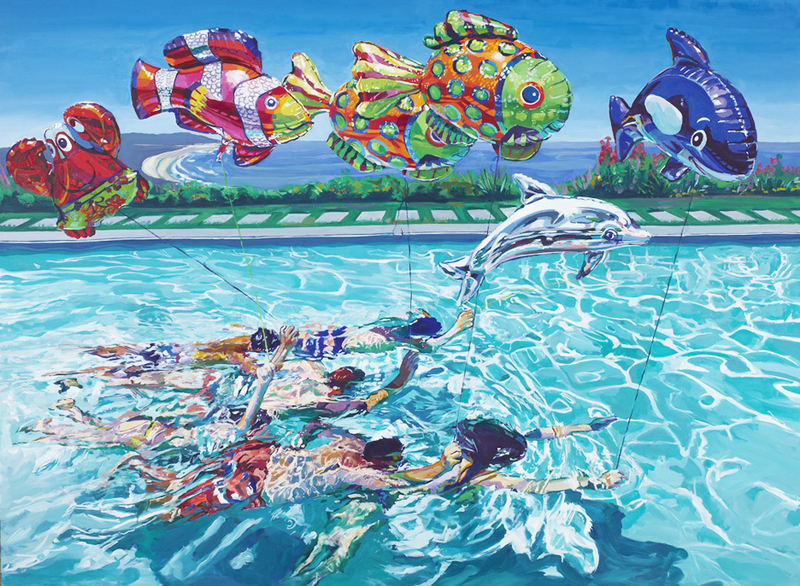 In honor of “Fish Out of Water” being the featured image of Little Italy’s Artwalk I have created a line of beautiful 11″ x 14″ limited edition archival giclee prints on enhanced matte paper. These prints have a 1″ white border and are hand signed and numbered with archival ink by the artist. These prints are a standard frame size.